"Blues meets Jazz in a Cabaret"
Dubbed the “Belle of the Blues” for her crystal pure voice and charming stage presence, Biales has released eight albums to date, and her latest, aptly named “Belle of the Blues,” was nominated for a Blues Blast award for Acoustic Album of the Year. With the voice of an angel, the charm of a southern belle, and the playfulness and daring of a little girl riding a bicycle with no hands, Lisa strides into various musical territories with wild abandonment. As a member of the long-time folk duo Prairie Orchid, Biales played over 100 shows a year as an artist-in-schools educational performer. Biales was backed by Ricky Nye and The Paris Blues Band on “Singing in My Soul,” an up-beat early Jazz and Blues album. “Just like Honey,” her 2012 release, landed on the Blues, Americana, and Roots charts. Taken by her voice, Francis Ford Coppola cast her in a singing role in his film, "TWIXT," which was released in Europe to rave reviews. Biales also portrayed the beloved Patsy Cline in the two-woman play “Always, Patsy Cline” to sold-out shows. Her song “Playing with Angels”, about the healing benefits of a canine companion, went to #1 on the Australian Indie Radio Chart. Another original song was featured in “Girlfriends” on the CW Network. 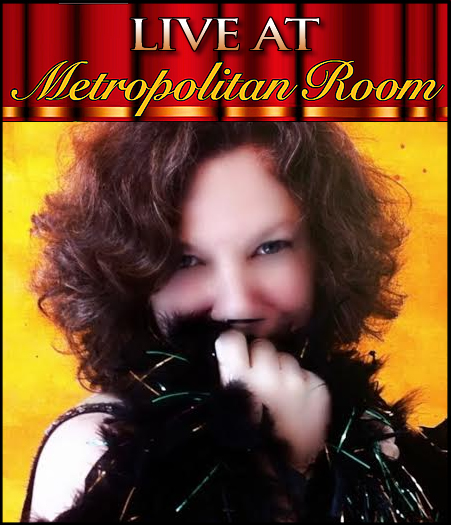 As a storyteller, singer, songwriter, and actress, Lisa guides the audience on a musical journey from Blues to Jazz, performing some of her original music, as well as the music of Ella Fitzgerald, Sarah Vaughan, Billie Holiday, Sister Rosetta Tharpe, Bessie Smith, Memphis Minnie, Nina Simone, and Etta James. Lisa wraps the music of all of these influential women into one intoxicating performance.